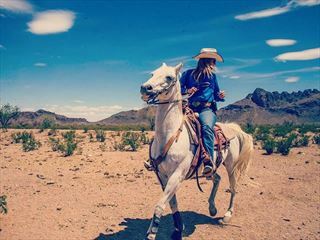 Plunge right into a scene from a Western Cowboy movie riding on horseback through America’s rugged terrain and enjoy moonlit bonfires, BBQs and a true taste of pure Americana on a ranching holiday. A fantastic way to quickly get to grips with any landscape, pony-trekking is the quintessential Rocky Mountain experience. American Sky's ranching holidays provide travellers an authentic Old West adventure from the mountain passes of Colorado to the captivating deserts and plains of Utah and Arizona. Whether you want to learn to ride at a relaxing guest ranch or would rather experience the full effect of a working ranch holiday where you can drive cattle American Sky can help provide the very best, tailor-made experience. 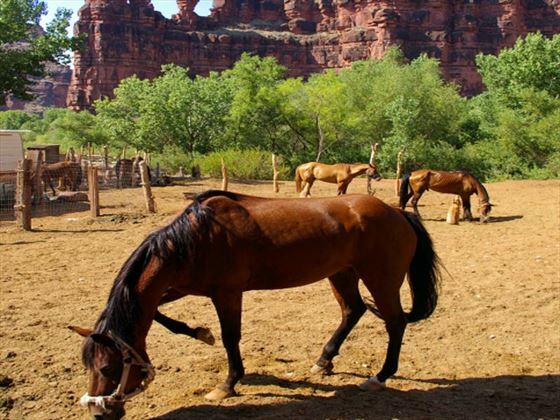 With daily horse riding and experienced guides and wranglers, a ranching holiday is a must for anyone interested in experiencing a small piece of the US' authentic Old West culture. 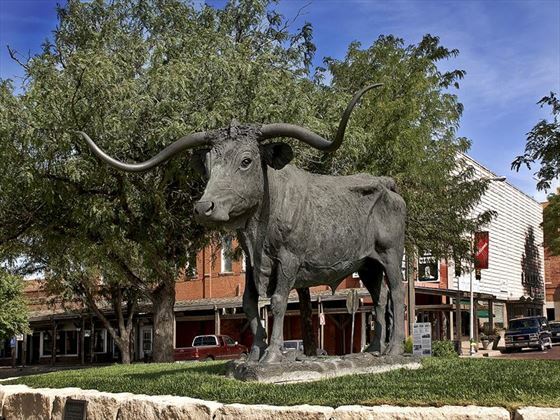 The largest state in the US and perhaps the one with the most defined sense of individuality, the Lone Star State is famous for its oil, its ranches, its rodeos, its hats, its steak and its people. Home to the mighty Grand Canyon and the epic sandstone buttes of Monument Valley, Arizona holidays offer travellers an overwhelming panoramic celebration of the south-west’s fantastic outdoors culture. 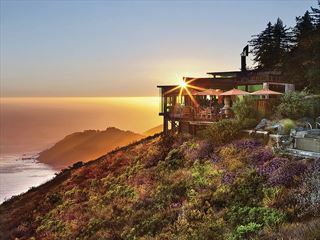 From the Golden Gate Bridge spanning San Francisco Bay, to the Hollywood Hills perched above Los Angeles, holidays in California are as varied as the people who live in this beautiful and historic state. 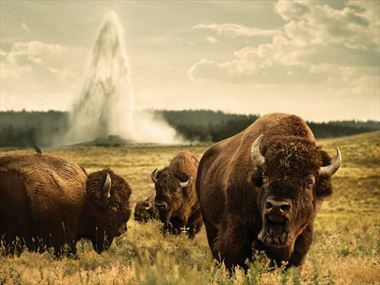 Known for its stunning mountain scenery and superb touring opportunities, Colorado holidays offer intensely beautiful tours and are typified by scenic drives through vast forests surrounding deep glacial lakes. Planning a ranch holiday in the US? Planning a ranch holiday in America? 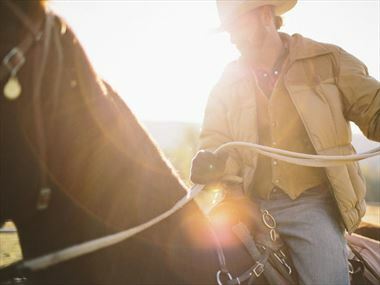 American Sky has the experience to help you plan your perfect US ranching holiday. Call our specialists today to discuss a tailor-made option. 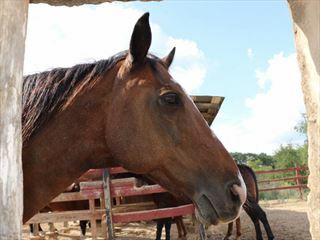 Our Ranching Holidays offer a wide variety of things to see and do during your trip. Check out our travel guides for plenty of travel inspiration and tips from our American Sky experts to create the perfect holiday for you. 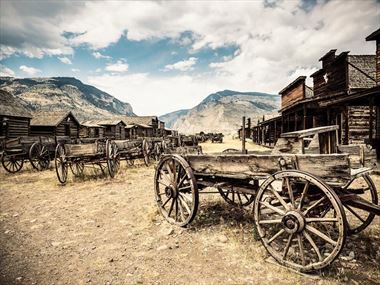 Want to feel like you're part of an old western film? 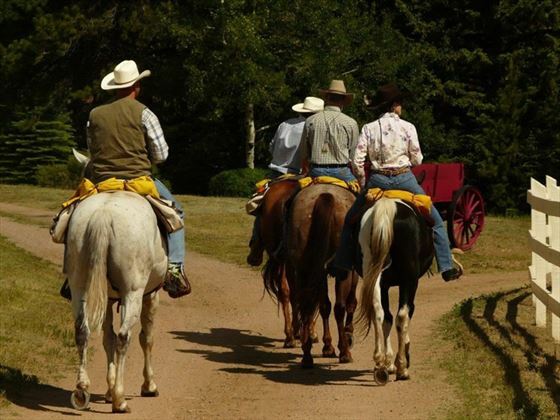 We've got all the information on awesome ranching holidays!